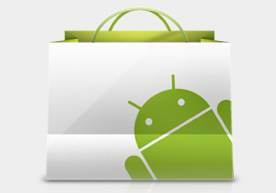 With access to the Android Market, you can browse through thousands of useful time-saving and entertaining apps. There's also instant access to Google mobile services and applications including 3D maps and easy web search with Google Voice Search. 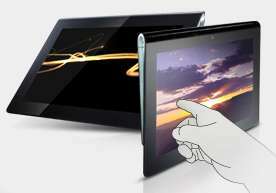 Download what you want and make your Tablet truly yours. Having difficulty remembering which remote control goes with which device? Let the Sony Tablet S solve that for you! Whether it's your TV, Blu-ray Disc player, stereo or cable box, you can control all of them right from your Sony Tablet S. The built-in universal remote not only controls your Sony products, but lots of other brands as well. Plus, you can share, view, and transfer personal video, photos, and music to your DLNA-compatible PC, TV, or speakers. 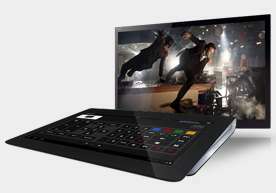 Entertainment is at your fingertips with Sony Entertainment Network. Using Video Unlimited, you can access tones of hit movies to rent or own. Or tap into millions of songs from every major music label through Music Unlimited. Simply sync to the cloud and enjoy the music you love wherever you are. Plus, take advantage of the Crackle app where you can view full-length Hollywood movies and TV series for free and on demand. 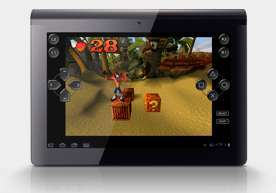 Sony Tablet devices are the first PlayStation® Certified tablets that provide out-of-the-box gaming with included favorites "Crash Bandicoot" and "Pinball Heroes." A combination of Sony technologies, Quick view and Quick touch, allow for faster loading of web pages, a highly responsive and fluid touch screen as well as an exceptionally intuitive user interface. The large keys of the virtual keyboard take full advantage of screen real estate while automatically adjusting to the task at hand. A numeric keypad pops up when inputting passwords and word suggestions or auto word complete make email and texting a breeze. With so many things you can do with Sony® Tablet, you need a comfortable and easy design to carry the device for long periods of time. 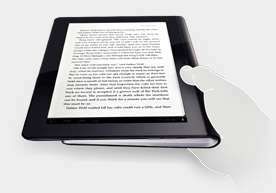 Specially designed to ergonomically fit your hand, this unique form factor shifts the device's weight closer to your palm making it feel lighter and more comfortable while reading a book, or watching a video. In addition, this design provides a more natural angle for typing and browsing when set flat on a table. 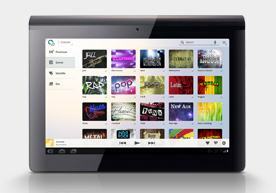 Tell us what you think about Sony SGPT111US/S Wi-Fi Tablet (16GB, share your opinion with other people. Please make sure that your review focus on Sony SGPT111US/S Wi-Fi Tablet (16GB. All the reviews are moderated and will be reviewed within two business days. Inappropriate reviews will not be posted.